This Saturday, May 20th , we will be having our Spring Open House from 11:00am – 3:00pm at our showroom located at 410 5th Street, Rapid City, SD 57701. There will be door prizes, delicious cake as well as other refreshments to be enjoyed. 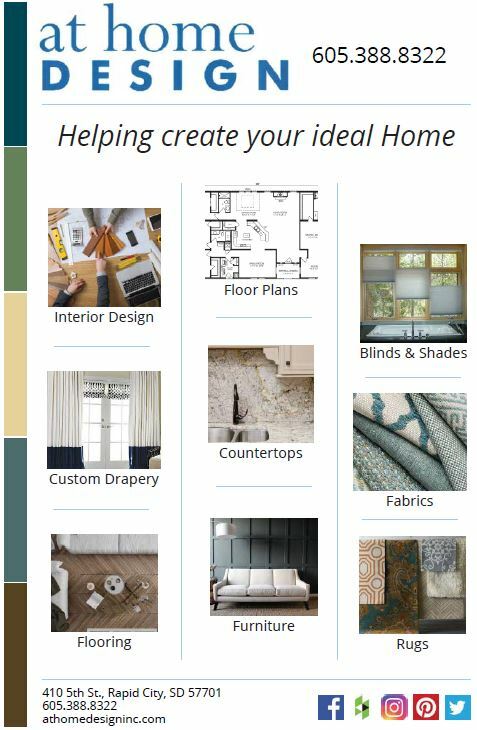 We invite you to come on by and discover all the new and exciting ways we can help you create your ideal home.